Bandai Namco Games announced it will release the new Godzilla game on PlayStation 3 and PlayStation 4 in North America and Europe in July. The game will get a retail release for PlayStation 4 in North America and Europe and a PlayStation 3 release via the PLAYSTATION Network . Players will be able to control both the classic TOHO version of the monster and the 2014 American film Godzilla in the game. The game will also feature the Type 92 Maser tanks, Super X 2, Super X III, Super Mecha Godzilla, and MFS-3 — as well as Godzilla’s rivals: King Ghidorah, Biollante, Mothra, Mecha Godzilla, Jet Jaguar, Hedorah, and Destoroyah. The “ultra-destructive Godzilla action” game commemorates the 60th anniversary of the titular monster by letting you play the monster itself against human civilization, as you clear missions by destroying buildings and weapons. 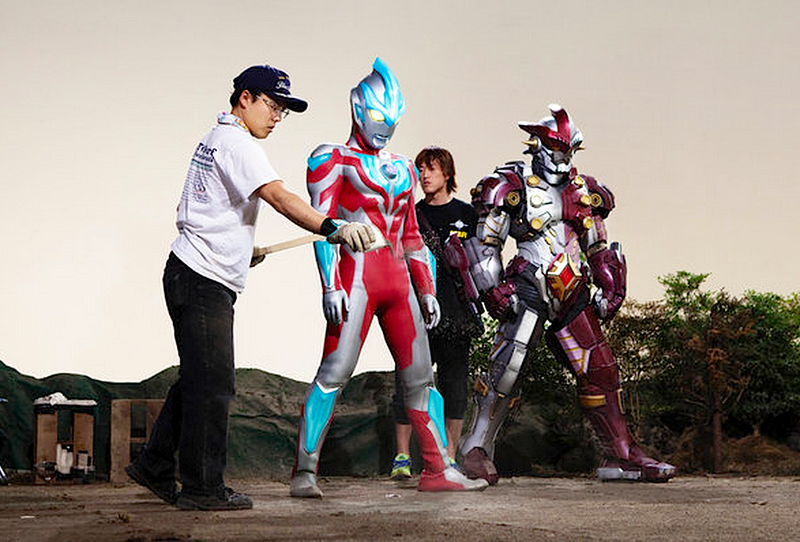 The game recreates the camera angles that invoke the sense of scale, the fireworks explosions, and the latest techniques from the original tokusatsu (special effects) films. Famitsu magazine described a backstory that takes its cues from TOHO ‘s first Godzilla movies: Godzilla, who appeared in Tokyo in 1954 and was brought down by the secret weapon Oxygen Destroyer, has somehow made landfall again. As the players complete missions to destroy civilization, Godzilla will increase size and physical strength. Godzilla starts at 50 meters (164 feet) and can grow to double that size. Players gain points when Godzilla destroys the town, but the resistance from humanity becomes more difficult as the game goes on. Godzilla for the PlayStation 3 arrived in Japan on December 18 for 7,600 yen (about US$64). The first copies of the game included an early unlock code for the Hollywood Godzilla (2014) as a bonus extra. Pre-orders included one of three randomly distributed “Heat Up Godzilla” reproductions of theater bonus figurines. For decades, Japanese studios dazzled, terrified and tickled global audiences with monster movies and television shows featuring actors in rubber suits laying waste to scaled-down Tokyos, or dueling atop miniaturized Mt. 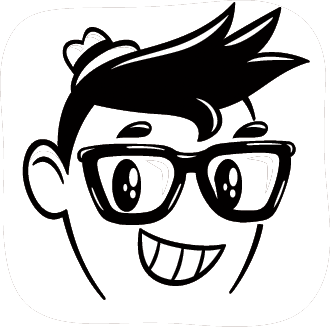 Fujis. 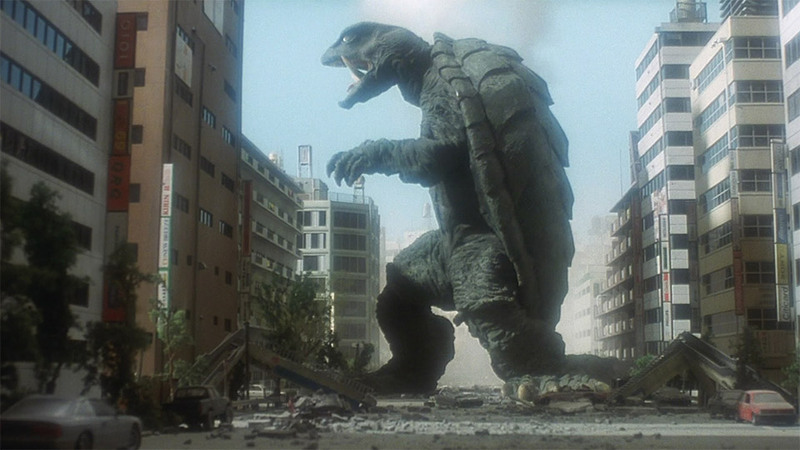 The genre, known here as “tokusatsu,” or “special filming,” helped take the Japanese film industry global by creating such fabled creatures as Godzilla and Mothra, pioneering the way for other fantasy genres like animé. 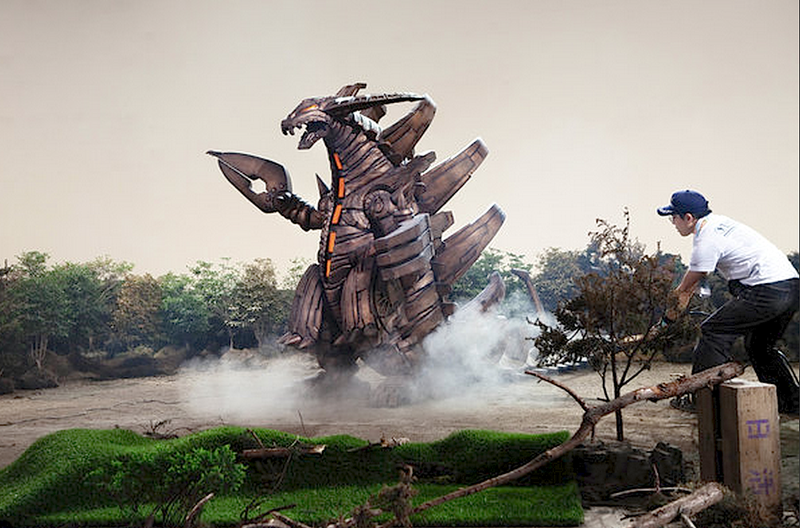 But now, in an era when lifelike digital effects have made the use of small models and suited actors look quaint and kitschy, tokusatsu is rapidly becoming a thing of the past… Now, when Hollywood makes tokusatsu-inspired films — like this summer’s “Pacific Rim,” with its giant robots, or a coming Godzilla movie — it relies on flashy computer graphics. Thanks to Guillermo del Toro‘s monster mash Pacific Rim, kaiju are back in a “big way” in pop culture… A large stable of recognizable kaiju were mostly a product of Japan‘s fabled Toho Studios and its director, Ishiro Honda, to whom del Toro has dedicated his film. In addition to introducing the world to Godzilla, Honda brought us Rodan, Mothra, and the three-headed King Ghidorah. 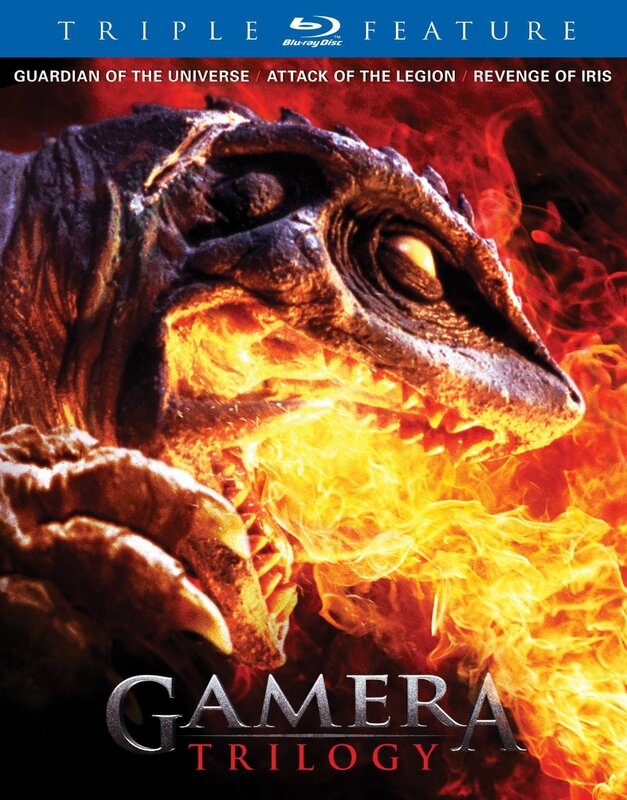 Decades later, the Gamera Trilogy (1995–99) rebooted a creature beloved by fans — a giant, rocket-powered turtle — and it stands as one of the genre’s best recent examples.